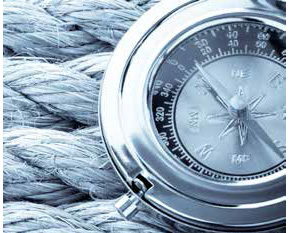 The Dutch Yacht-building Industry (NJI) promotes the interests of enterprises in the yacht-building industry. Affiliated companies are active in hull construction, the completion and repair of yachts, repair works, yacht design and supplies to the yacht building industry. The NJI is a powerful network focused on collaboration, quality, and the preservation of craftsmanship. Quality is the key. Membership of the NJI gives yacht builders and boaters a guarantee of quality and craftsmanship. 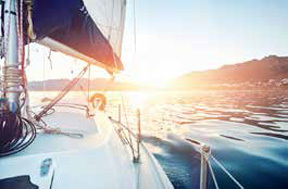 Choosing an NJI company offers boaters important guarantees. NJI delivery and payment conditions comply with current legislation and regulations and protect the interests of both parties. Members can rely on an appropriate representation of their interests: the NJI is constantly watching out for issues that are of significance to the Dutch yacht building industry. 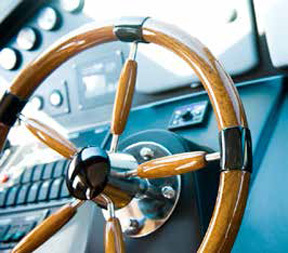 For example, the Pleasure Craft Law is an important tool in the matter of quality assurance. Participating in technological and innovative projects in collaboration with leading knowledge institutions contributes to the further professionalisation of the yacht building industry. Membership of the NJI and its benefits are not restricted to “metal” yacht building. Businesses that are affiliated to the NJI group make use of its carefully formulated delivery and payment conditions. NJI conditions comply with current legislation and regulations and protect the interests of both parties. They are regularly revised to take account of development in both law and technology.